Photo courtesy of Jacksonville Magazine. Whether you consider yourself a foodie or not, you all have to eat at some point! 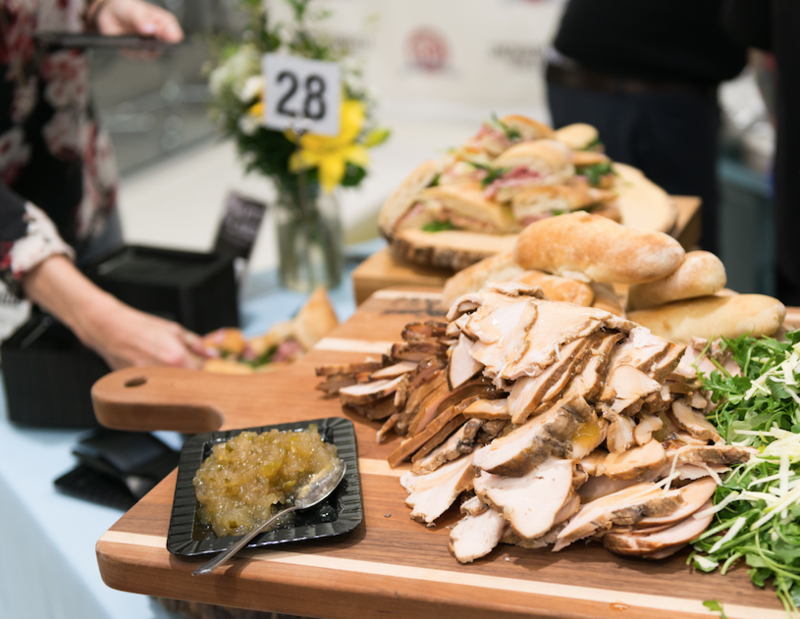 Why not do it at the biggest food event of the season — the Best Restaurants Bash! This delicious soiree also doubles as a fundraiser with proceeds benefiting a different local charity each year. Eat great food and donate to charity at the same time? Sounds like a match made in Heaven. This celebration of all things delish will be held on January 31, 7-9 p.m., at the Jessie Ball duPont Center. 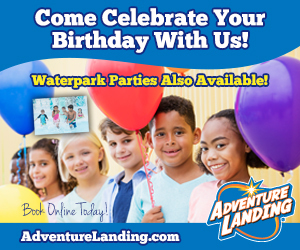 In addition to the delectable eats, guests can expect music and entertainment in the form of interactive games like a wine bottle ring toss, as well as a silent auction. View of participants as they walk along the river during the parade. The 2nd annual Jacksonville Lantern Parade presented by VyStar Credit Union is set for Saturday, February 16. Participants are invited to come to the starting line and join in the fun with live music, kids games, food trucks and more. Live music will signal the start of festivities at the riverfront stage at the Jacksonville Landing. The parade will commence at 7 p.m. and run from the Riverside Artist Square, under the Fuller Warren Bridge, and then continue down along the St. Johns River to the Jacksonville Landing, where the parade will conclude with a breathtaking fireworks display at 9 p.m. 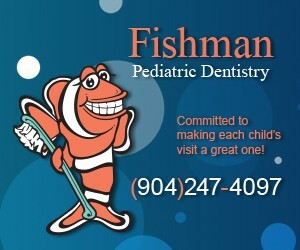 This illuminated celebration of creativity, kids and the St. Johns River is free and open to the public. 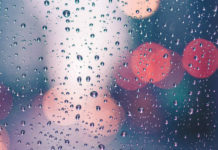 Participants should bring something that glows, twinkles or shines! 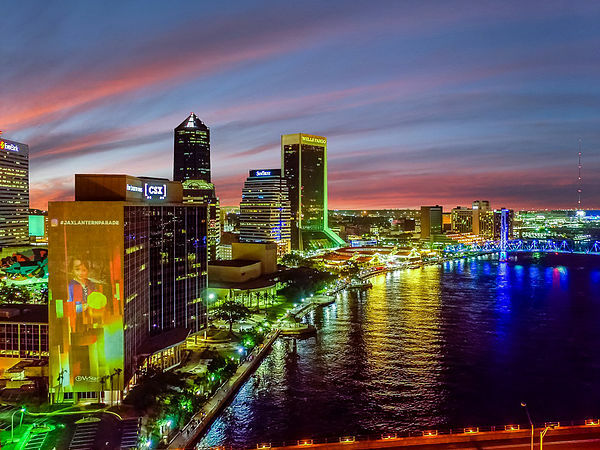 Last year, more than 2,000 people turned out to light up downtown Jacksonville, and this year should be nothing short of that. Photo courtesy of Legacy Ale Works. 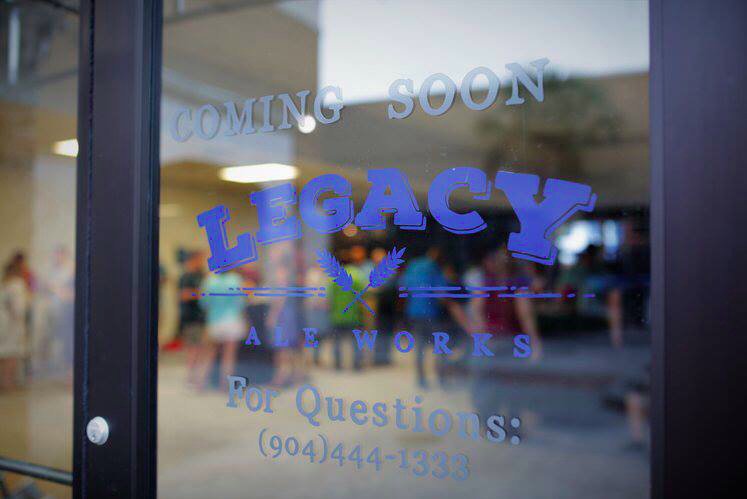 Legacy Ale Works, Bartram Park’s latest brewery, is conveniently set on Old St. Augustine Rd., where it has a welcoming space split into a 1,000-square-foot brewing area and a 2,300-square-foot taproom. 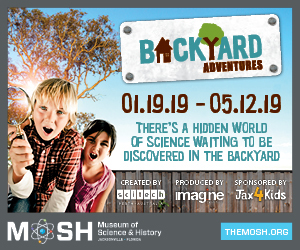 Themed around Jacksonville history, the “clean and modern” space will have comfortable lounge seating, a designated children’s play area and a private event space. Legacy Ale Works was founded on a dream to build family and community through the love of great craft beer. 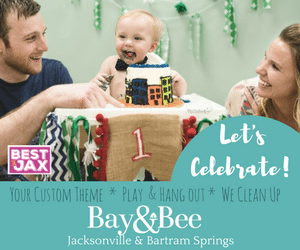 Co-owners Matt and Liz Jacobs hope to one day leave Legacy behind for their children and for the City of Jacksonville — in the meantime, they just hope to be able to serve you great beer! The 120-seat, 16-tap brewery will be opening its doors for a grand opening party on February 16. 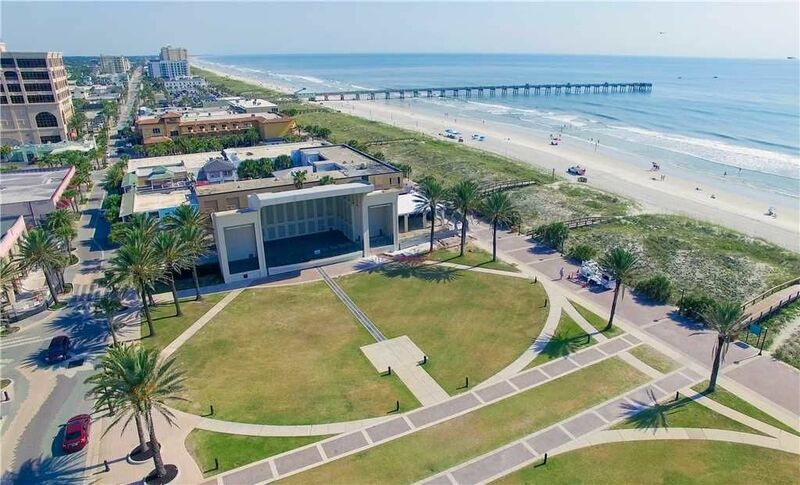 Seawalk Pavilion in the heart of Jacksonville Beach. The 7th annual Community First SeaWalk Music Festival is coming! 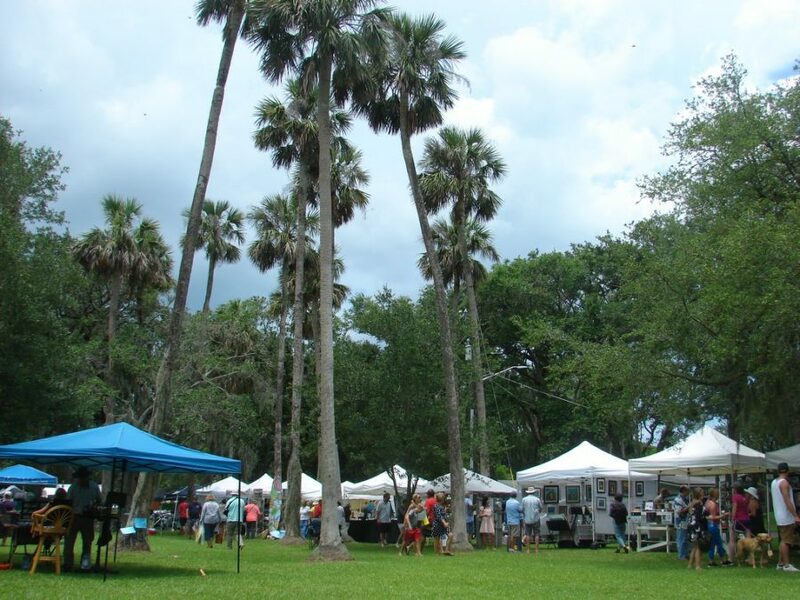 This year, it will take place February 23–24 and won’t disappoint with musicians playing all weekend long while you sway to the ocean breeze with an ice-cold beverage in hand. 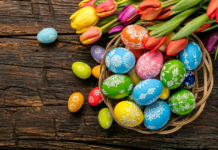 It is bound to be loads of fun for the whole family with various food trucks, bounce houses and local vendors of all sorts to satisfy that shopping bug! Photo courtesy of Christina Karst Photography. 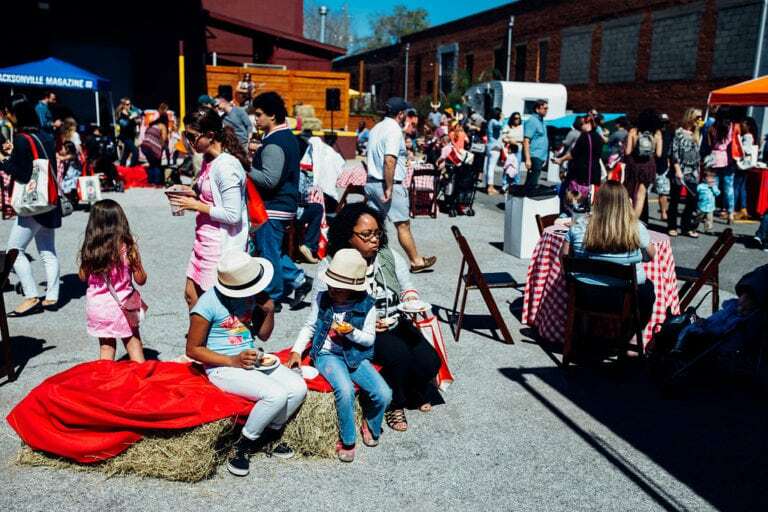 We are thrilled to be hosting our 4th annual Family Foodie Fare on February 24 along with Jacksonville Magazine at Engine 15 Brewing Downtown Tap Room & Biergarten. This is unlike the usual food competitions, as approximately a dozen local restaurants will prepare not one, but two dishes: one for kids, the other for grownups. Guests are invited to sample both and cast votes for their faves. After tasting, votes are tallied, with the top two dishes in each category will be named the big winners. What more could any parent ask for? Family time? Check! Yummy food? Check! Thirst-quenching beer? Check! Tickets have sold out very quickly in the past, so be sure to get yours ASAP! 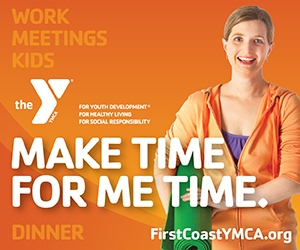 Photo courtesy of City of Atlantic Beach Recreation & Special Events. The WellFest movement is set to host Beaches Wellfest — a day full of education in improving health and wellness through building community connection. Attendees will spend the day listening to inspirational speakers including local resources that provide physical, nutritional, mental, and fitness services to help provide guidance in creating and building a lifestyle of wellness. 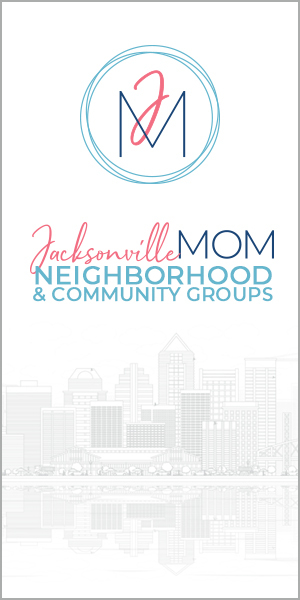 This family-friendly event will take place in the heart of Atlantic Beach at Johansen Park on March 2 and will even provide activities for the kids including the Jaguars Youth Football Camp stopping by in the afternoon! Photo courtesy of Sight and Sound Production. Rethreaded’s annual Freedom Gala is back! Mukti, which means freedom in Bengali, is Rethreaded’s primary fundraising event of the year where 500 leaders from the Jacksonville community come together to enjoy an evening of Sustained Hope through stories, shopping, dining and dancing! Rethreaded’s mission is to renew hope, reignite dreams and release potential for survivors of human trafficking locally and globally through business. 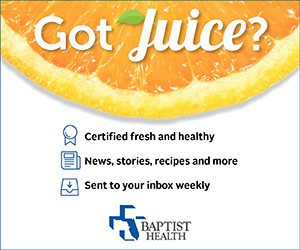 Rethreaded provides a second chance at life through employment for survivors of human trafficking in Jacksonville. 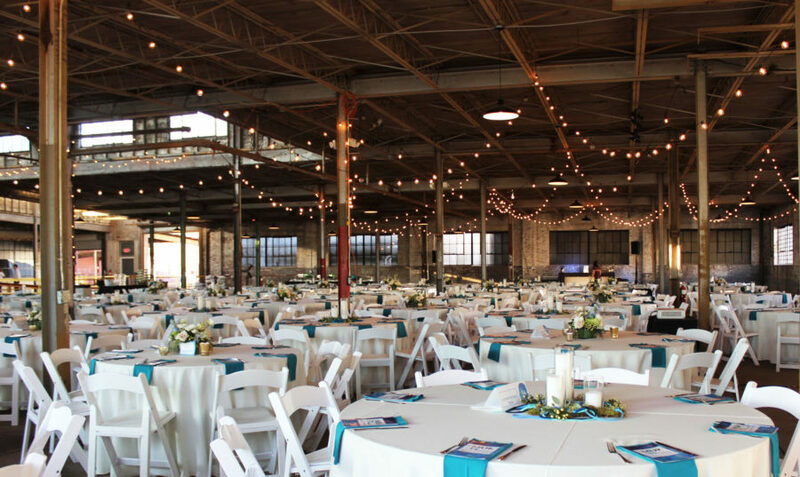 This year, the party is on March 2nd and will be set against the backdrop of the beautifully rustic Glass Factory. Photo courtesy of Golf Digest. 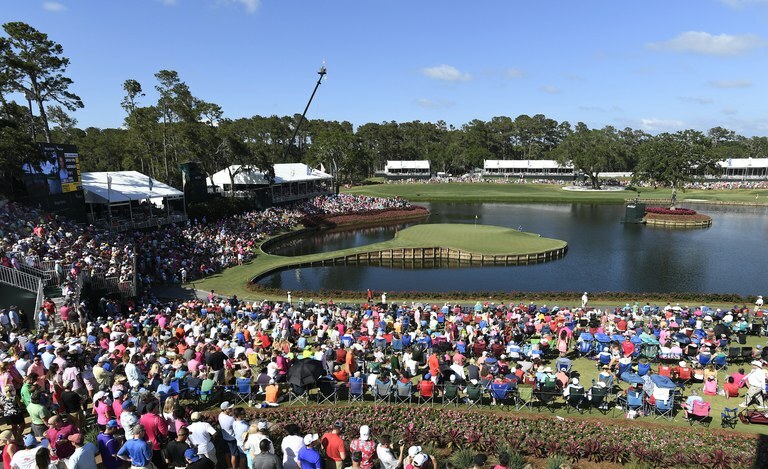 Every spring, THE PLAYERS Championship combines the best field in golf with the world-class venue that is THE PLAYERS Stadium Course at TPC Sawgrass. From the iconic Island Green on 17, to its recent renovation, TPC Sawgrass is the place to be come every spring! Get your front-row seat to all the action now before THE PLAYERS Championship returns March 12 – 17! 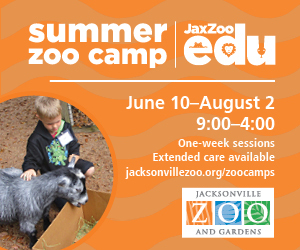 The best part about this weeklong event is that it is family friendly, especially with the recent addition of the McKenzie Noelle Wilson Foundation Kid Zone featuring The First Tee Experience. Put this on your to-do list! Photo courtesy of The Price is Right Live. 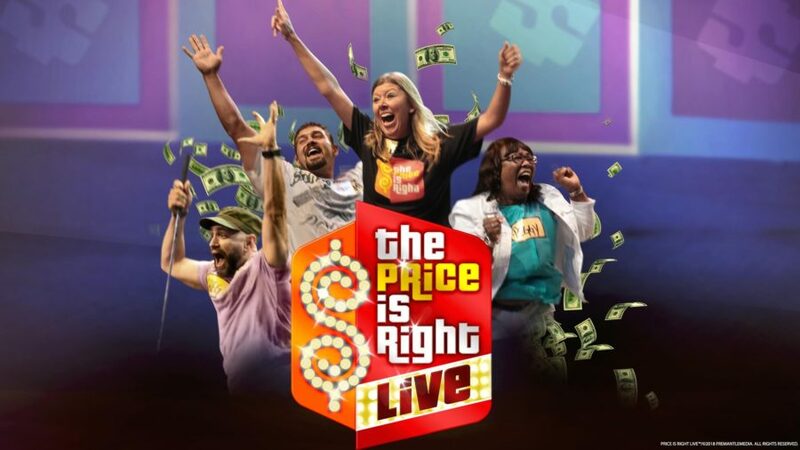 The Price is Right, the hit interactive stage show that gives eligible individuals the chance to hear their names called to participate in a chance to win it all, is coming to Jacksonville. Prizes may include appliances, vacations and possibly a new car! Contestants have the chance to play classic games just like on television’s longest-running and most popular game show. Playing to near sold-out audiences for more than 14 years, The Price is Right Live™ has entertained millions of guests and given away more than 12 million dollars in cash and prizes. If you’re a fan of The Price is Right™ on TV, you’ll no doubt love this exciting, live (non-televised), on-stage version of the show! Get those tickets for your chance to “Come on Down!” on March 28 at the Times-Union Center – Moran Theater. Photo courtesy of Sprouts Farmers Market. 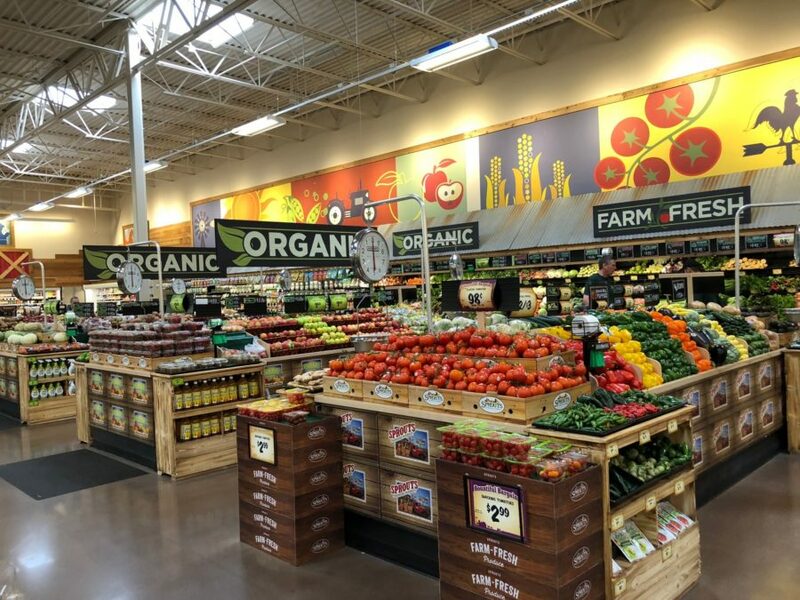 A Sprouts Farmers Market store is set to arrive in Jacksonville (in the old St. John’s Town Center Best Buy location) in the second quarter of 2019 and will feature Sprouts’ newest operational and design enhancements that highlight department destinations and promote customer engagement throughout the store. The design will maintain center-store focus on produce. Sprouts has continued to grow as a destination for high-quality meat and seafood, and guests are sure to enjoy eye-catching marquee signage and display cases at The Butcher Shop and Fish Market that emphasize the department’s knowledgeable and personal service. Additionally, The Market Corner Deli in the enhanced stores will feature a detached, rectangular island to optimize customer service and convenience by offering made-to-order sandwiches, a salad bar, prepared foods, sushi made in-store and fresh juice. 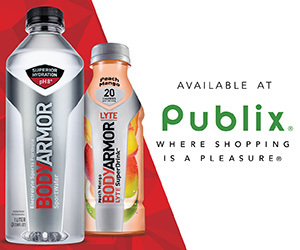 We’ve never been more excited to go grocery shopping before! Photo courtesy of The Mini Bar. 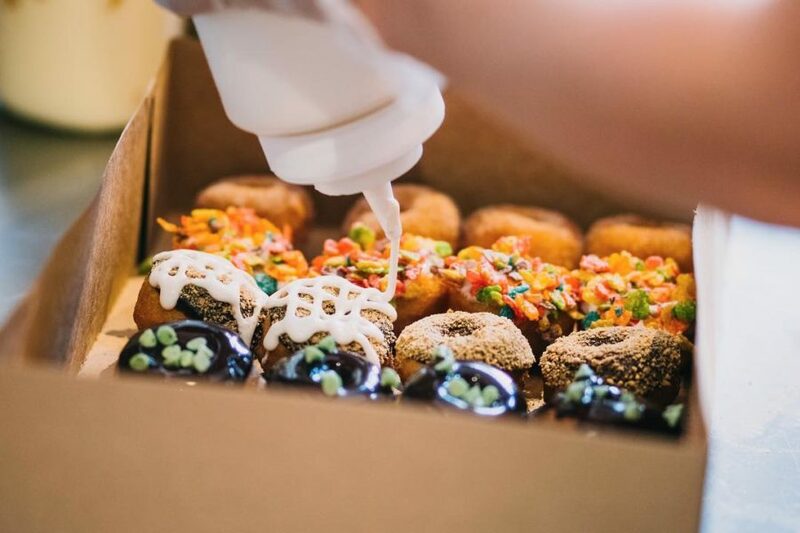 The Mini Bar donut shop opened with an overnight success story in Jacksonville Beach just last January and has announced that it is set to open their second location at the corner of JTB and Gate Parkway in 2019. 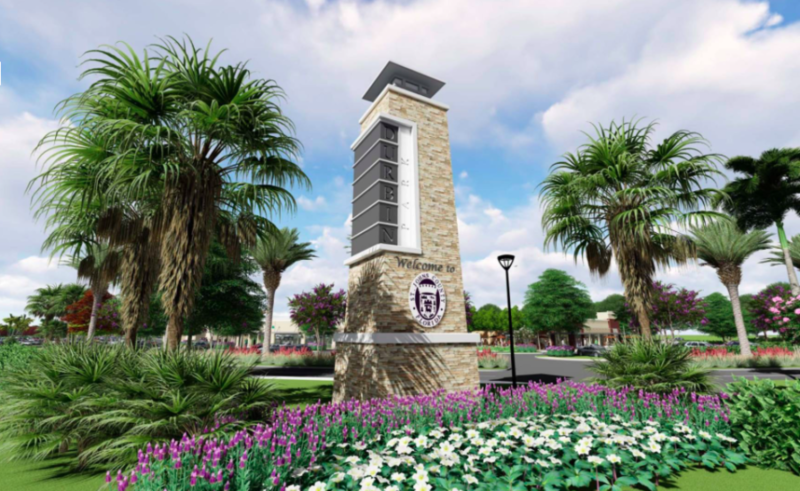 Future neighbors are rumored to include Burrito Gallery, Belleza Nails Spa, RaceTrac, Sushi House and a restaurant by M Hospitality. The Mini Bar has most recently added a coffee drive-thru at their current beach location, provided by Bold Bean where they have a full coffee and espresso menu, including nitro cold brew. Photo courtesy of The Shopping Center Groups. Cinemark plans to open a 12-screen movie theater in The Pavilion at Durbin Park by fall of 2019 and will be the showpiece of the family entertainment wing alongside a collection of sit-down restaurants in a beautifully landscaped setting. The theater will feature Cinemark’s XD auditorium technology, 4K digital projection and RealD 3D capability along with its signature “Luxury Loungers,” which boast electric-powered, plush, oversize recliners with footrests and cup holders. The Pavilion at Durbin Park is currently under development in northern St. Johns County. Almost 20 retailers and restaurants, including Walmart and The Home Depot, have also already signed on to be a part of The Pavilion and are expected to open by the end of the year. Born and raised in the Aloha state and a traveling gypsy at heart, Chantel left the nest fresh out of high school and headed off for college in sunny Southern California. Almost a decade later she met and fell madly in love with her hubby who whisked her off to the great Midwest. After five brutal winters in Nebraska, Chantel realized that home will always be where the ocean is (and the snow isn’t), so off to Jacksonville they went, where this Hawaiian girl now spends her days as a stay-at-home wrangler to her two baby bears. Prior to becoming a household CEO, she joyfully spent her time as the Program Assistant Director of a preschool. Painting while enjoying a nice glass of wine is her jam and spontaneous dance parties with her kiddos are what sing to her soul. Chantel is wildly passionate about advocating for her son, who lives with multiple severe food allergies, which has led her family to become (mostly) vegan. You can find her out and about on a daily basis as she is a self-proclaimed busy body and loves hitting up the beach or exploring new spots in town. If you ever see this fast-paced mama on the go, be sure to say hi because she is always up for meeting new people and making new friends!